Nearly 10 years ago a black walnut tree in our neighborhood had to be cut down due to rot in the main trunk. (NE Portland, OR). I salvaged 5 limbs that were 14-16″ in diameter and slowly air dried them in my shop. 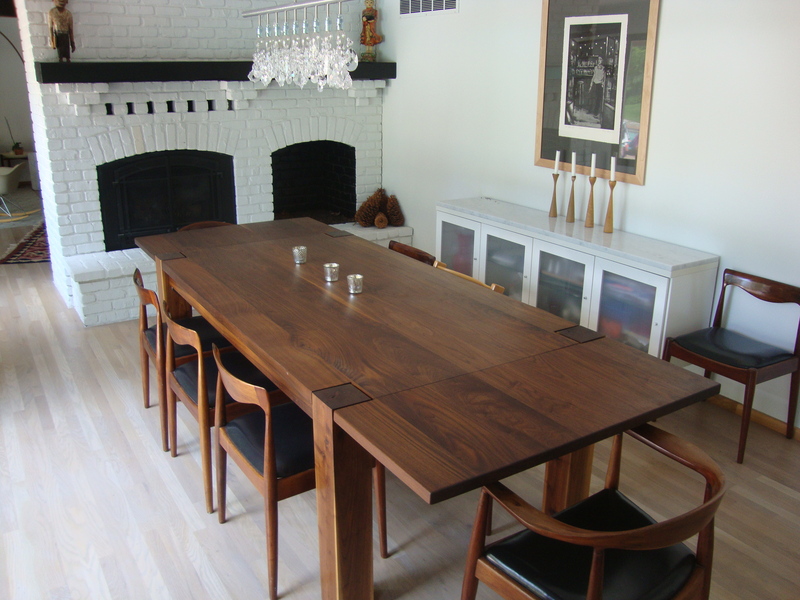 6 years later I crafted this table from the legs and other walnut from the Northwest. It easily seats 10 people; 12 to get cozy. I made it with removeable leaves at the ends. The frame/skirt is also made from walnut but has custom designed & welded metal brackets that enable the table to be completely disassembled and flat packed (useful in a move 2.5yrs ago). I named it after my son….Magnus. 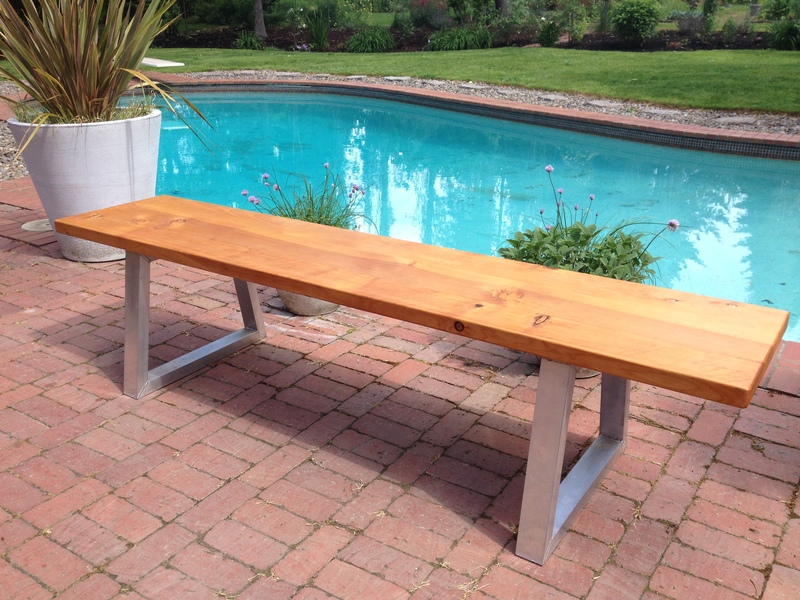 Urban Harvested Cedar and Aluminum Benches now ready for delivery from MAGMAX Design! Please email Stefan_long@yahoo.com for more information (or call 503-475-0488) We also have tables that seat 6-12 people, desks, and side tables. We have finished the profiling of these new solid fir stools. These are reclaimed from a 70′ fir tree which was being turned into firewood while I was working on a Rummer house in Beaverton. There are 9 pieces altogether, of which 7 are 20″ tall and have 14″ square tops. They need a few more weeks to dry but will be ready for the Holidays. Otto, our Wirehaired Daschund/squirrel chaser, not included. This modern two tier terrace located in Beaverton, Oregon is our latest work. Its measurements are 50′ long, 5′ high, 10′ deep. Steel & Fir Construction. Designed & Built by MAGMAX Design & Crew. If you use reclaimed lumber like we do, it will likely come to you really dirty, not straight, and covered in unidentifiable matter. The first thing required is the removal of nails and other interesting metal objects that have found their way into the wood over the course of it’s previous life. This is an extremely important part of the extraction process of reclaimed wood. 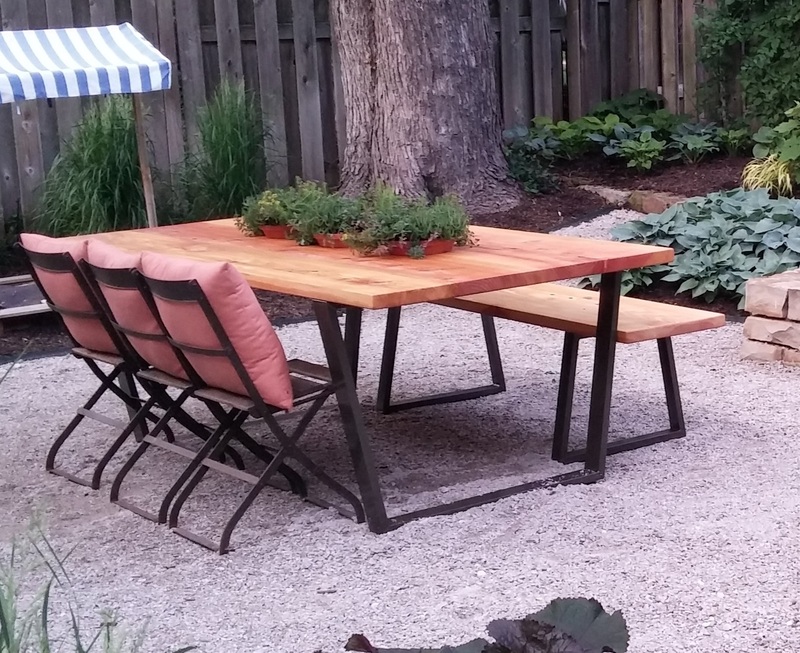 The next component of our reclaimed process involves pressure washing the wood clean, stripping off old paint, sanding or the use of a planer to remove any remaining dirt or marks on the surface of the boards. Sometimes because of the age of the wood, it is necessary to repeat these steps more than once to get to the desired look and feel we expect for our designs. There’s nothing like the feeling of fresh cut grass under the toes, especially when stepping out of the shower. This Moss Carpet by Nguyen La Chanh brings the outside indoors in an unconventionally natural way by placing it underfoot. 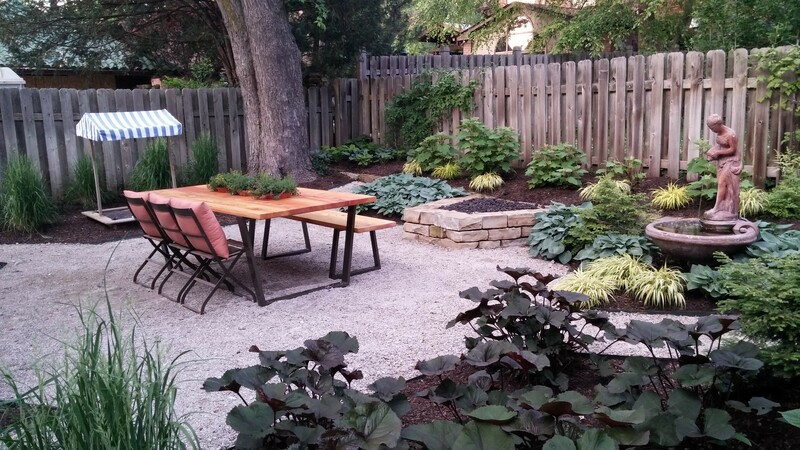 The lush green lawn thrives in humid environments, which makes your bathroom a perfect place to grow. We found the concept absolutely fascinating and delightful! We hope you do too. Kent and London have captured our eye with their stylish, solid oak chest of Alphabet Drawers that offer a variety of uses from storage in a child’s playroom or bedroom, to easy filing for a home office. Inspired by vintage printing blocks, we never imagined the alphabet could be so eco-friendly. See more at www.kentandlondon.co.uk. Sit in style with Mr. Square Bench. The beam is made from local reclaimed fir. Dimensions 5.5x11x18 the bench compliments any room decor. For details visit MAGMAX Design products at www.magmaxdesign.com. We at MAGMAX Design feel connected to a larger community. With that in mind we would like to share a bit of environmental inspiration that touched most of us here. Sometimes words are limiting when discussing the ideas of a sustainable world. Watch and take part with us to shape a better world.